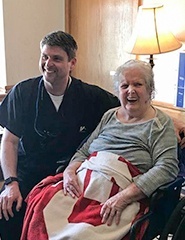 (580) 782-2552 230 E Jefferson St.
333 Dental Care’s approach is based on simple, essential principles that make a world of difference – compassion, clear communication, and trust. We are honored to serve our patients and help them achieve not only brighter smiles, but healthier lives and self-images as well. 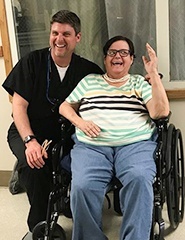 There is no such thing as “one size fits all” care here at our Mangum dental office. Every treatment plan is designed around your unique circumstances and goals. We understand that many patients struggle with dental-related fears. That’s why we offer sedation dentistry to help create a more relaxed atmosphere. 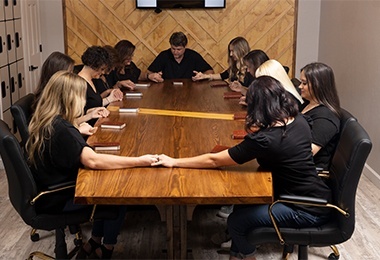 Dr. Lively is proud to infuse his care approach with the vital teachings of his faith every day, and the rest of our team shares similar values. You deserve to visit a dentist who prioritizes your needs, listens to your concerns, and is focused on providing fully custom treatment that is a perfect fit for your unique smile. 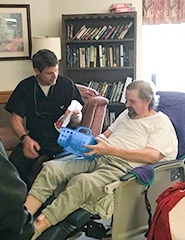 At 333 Dental Care, Dr. Lively always goes the extra mile to make sure his patients feel at ease and right at home in the treatment chair. He isn’t interested in rushing you in and out the door – he wants to form a strong relationship that’s built on trust and will hopefully last for years to come. 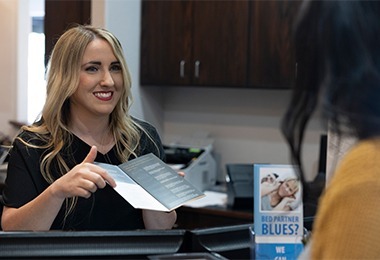 Whether you’re standing at our front desk or getting settled in the operatory, rest assured that our dedicated, kind staff members will be ready and waiting to help every step of the way. 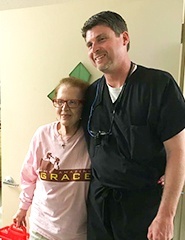 We all have years of experience and are highly knowledgeable about the dental field; better yet, we share a unified passion for providing outstanding customer service and genuine compassion to every person who walks through the front door. We can’t wait to meet you and your family soon! 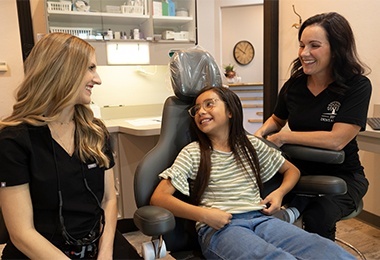 At 333 Dental Care, we take pride in offering a wide variety of different services so that our valued patients can remain in one convenient dental office environment instead of seeking out different specialists. Are you overdue for a checkup? Do you need help with restoring an incomplete or missing tooth? Are you urgently seeking emergency care? Dr. Lively is here to help in all of these different situations and many more. 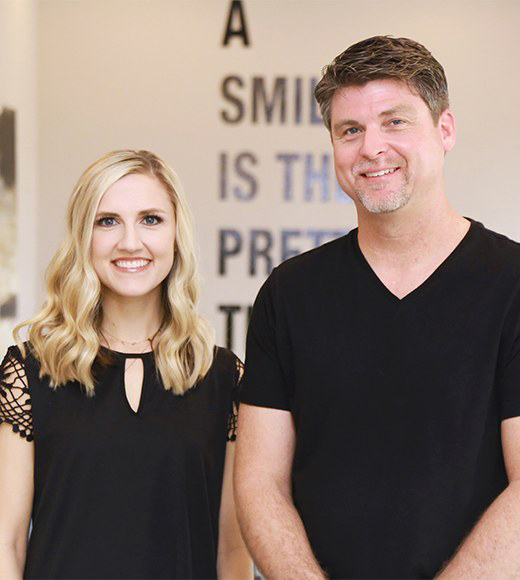 We look forward to helping you achieve a smile that’s stronger, healthier, and happier here in Mangum. Our team members will be happy to help make your ongoing care with us as financially stress-free as possible! 333 Dental Care accepts many major insurances and low-interest payment plans as well. Don’t hesitate to contact us if you would like to learn more. 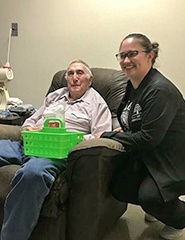 Dr. Lively and the rest of our staff are very proud to be a part of this amazing, close-knit neighborhood. 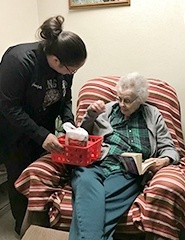 We regularly offer support to the public schools, Shortgrass Rural Health Clinic, Kingdom ComeUNITY, and other admirable organizations outside of the practice walls. 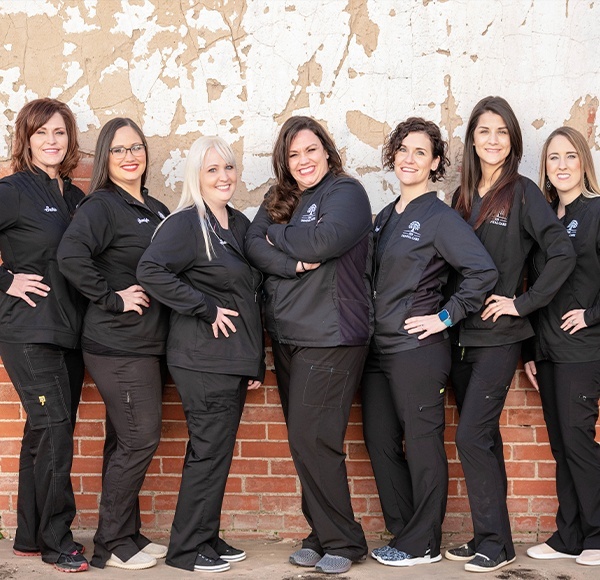 333 Dental Care has been proudly serving our community and the areas of Mangum, Altus, Elk City, Hobart, and Wellington for over 22 years. 12:00pm - 1:00pm for lunch. Snoring? Feeling Sluggish? Brain Fog? You may have sleep apnea. We can help.